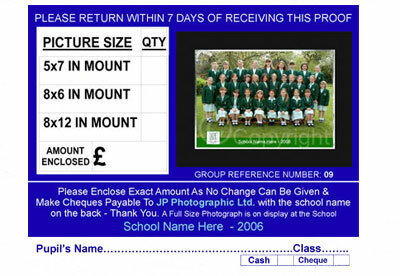 We have found that this system is the most popular as it combines the most simple and flexible ordering system for parents with the most generous commission rates for schools. 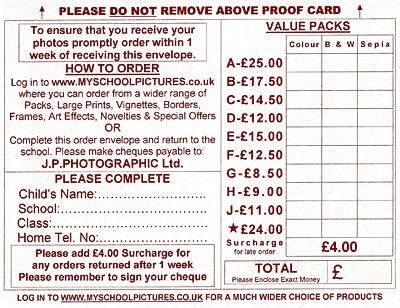 Parents can order from a choice of 10 pack options and in colour, black & white or sepia by simply completing and returning the order envelope to the school. 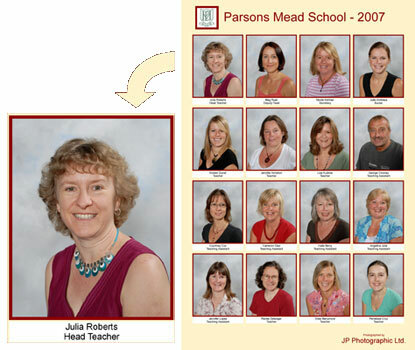 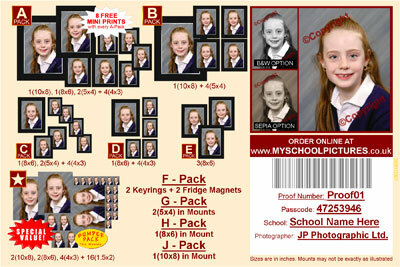 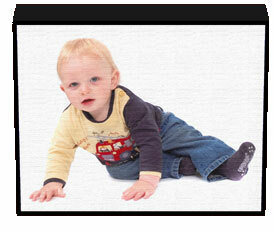 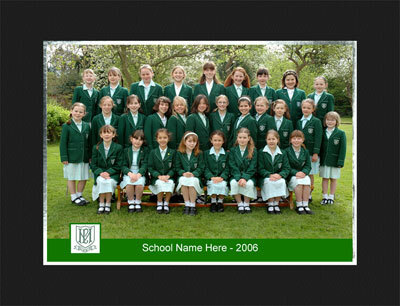 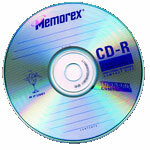 In addition to this, parents are able to make use of our secure online ordering service myschoolpictures.co.uk. 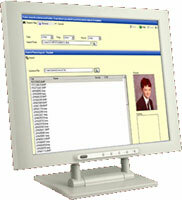 By using the unique proof number and randomly generated passcode from their proofcard they can log in and choose from an even wider range or products. 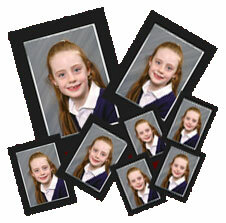 This system works more like a mini-studio sitting and allows photographers to charge much closer to studio prices. 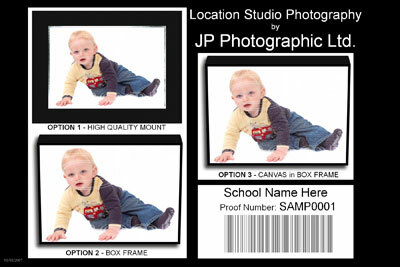 Perfect when shooting multiple poses and spending more time correcting the images in Photoshop before sending to the lab. 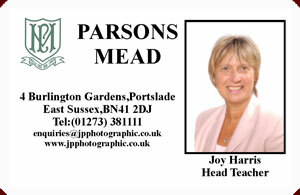 A proofcard of each shot is produced and parents can order a wide range of print sizes from an 8x6 up to a 24x30 poster size. 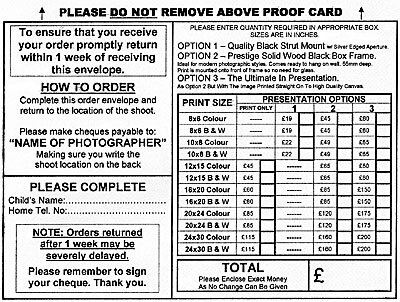 They can also choose how they want their prints presented - Either in a quality mount, modern box frame or a canvas print in box frame.